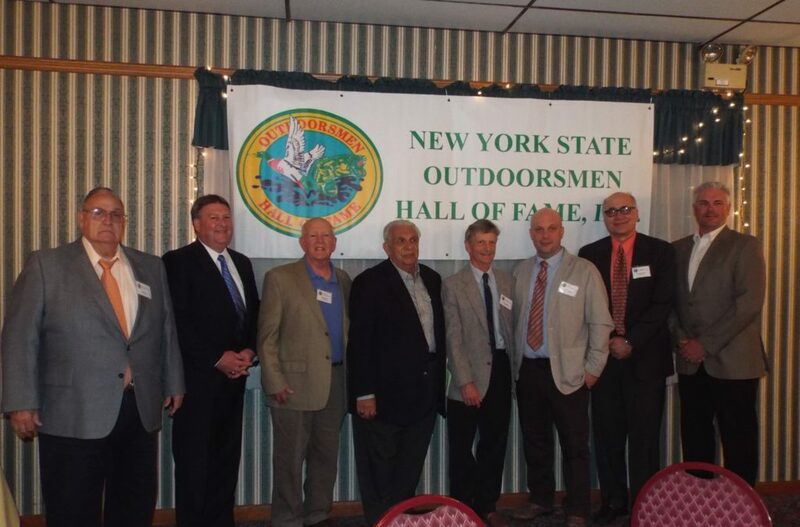 Every year the NYSOHOF holds an induction banquet to formally announce and celebrate new inductees to the Hall of Fame. This year, the banquet will be held on April 27, 2019 at Theodore’s Restaurant formerly the Rusty Rail Restaurant, 3231 Seneca Turnpike (Rt. 5) in Canastota. Inductees will be presented with an induction plaque. The dinner is open to the public Family, friends and members of the NYSOHOF are invited to join in this evening of celebration. There will be a very limited number of registrations available at the door, and some without reservations may be turned away. The cost of the dinner is $25 per person.